Porsche may have abandoned new diesel vehicles in favor of electrification, but a new report shows that not all of Porsche's emissions issues are behind it. 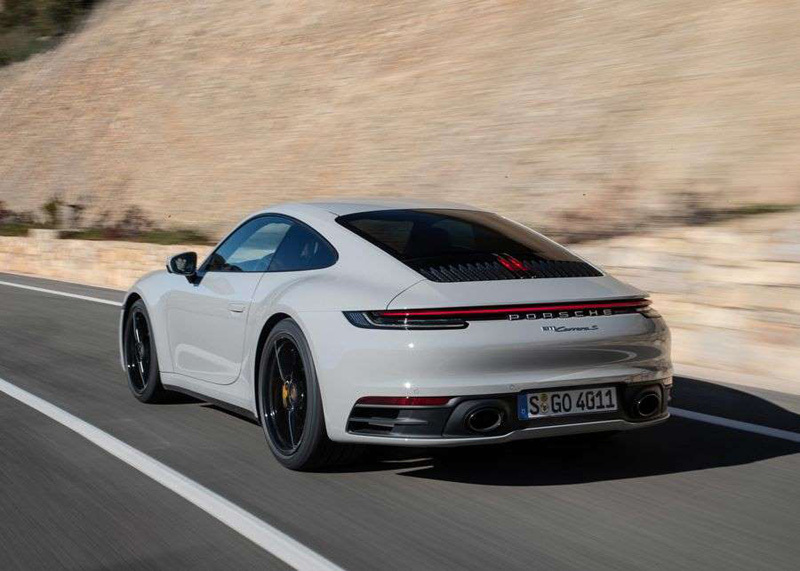 Porsche said this week that it has been reviewing testing data for the 2016 and 2017 Porsche 911 in Germany after potential discrepancies were discovered. The company said in a statement that it has informed authorities of the matter, which does not affect vehicle safety or the software controlling the engine. "In internal reviews, Porsche has become aware of an issue relating to individual coastdown tests," the company said in an emailed statement. Coastdown tests are when the vehicle coasts down (get it?) from a set speed, and the data gathered during that evaluation is used in later emissions and fuel-economy tests. Specifically, Porsche says its investigation focuses on "deviations in the determination of wind resistance." 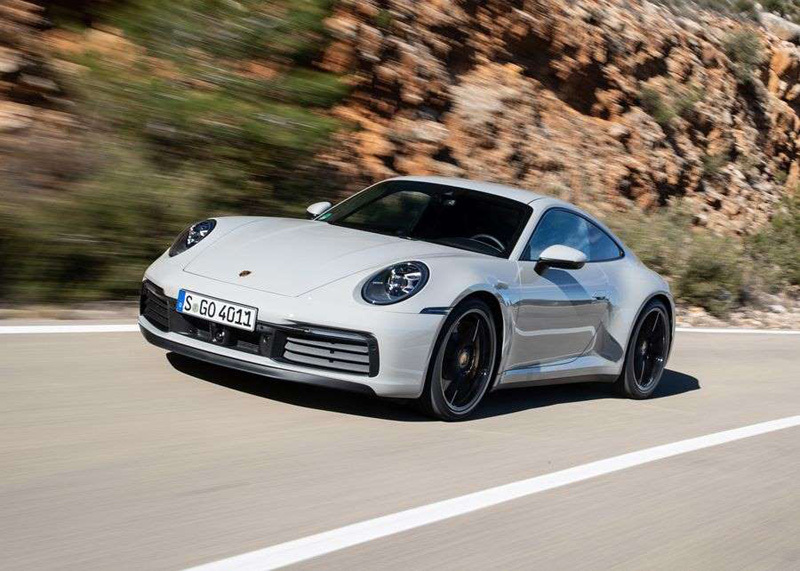 The investigation was uncovered in Germany's Der Spiegel, when sources informed the outlet that Porsche had notified Germany's KBA transport authority about issues found in its testing procedures. 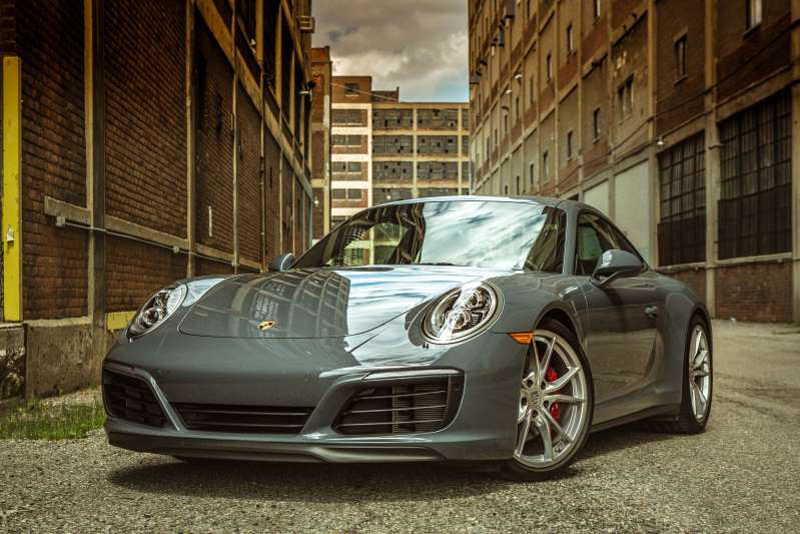 The automaker subsequently confirmed this, although in its statement, Porsche made note that it was trying to do the right thing: "The identification of such individual issues and the proactive information of authorities is another expression of a functioning system of internal controls and of our company culture." 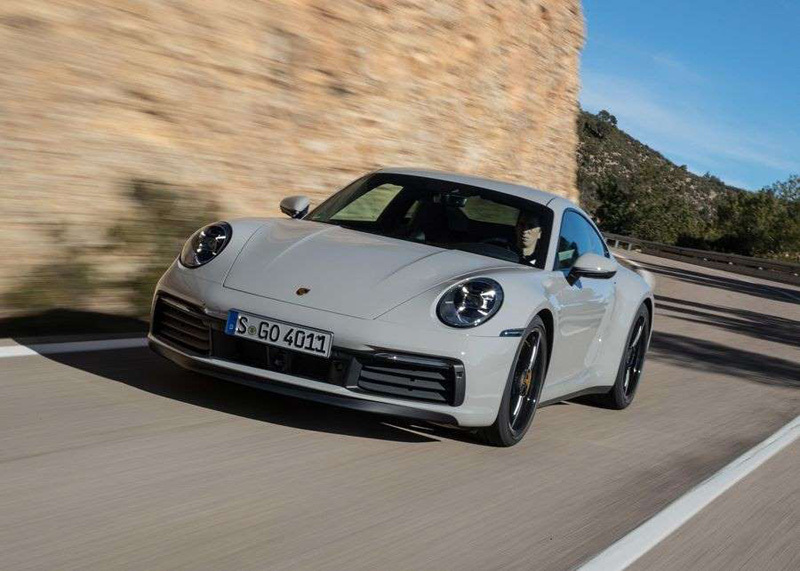 It's unclear if Porsche has talked to the EPA and the California Air Resources Board in the US, and Porsche did not comment further than the statement it sent over email. Coastdown data is used in EPA fuel economy measurements, as well. This isn't the first time that coastdown tests have made news. In 2016, Mitsubishi admitted that it had deviated from typical coastdown test procedures with some of its Japanese cars since at least 1991. The US EPA also outlined changes to its fuel-economy testing procedures in 2016, including a stricter coastdown measurement, which is why the 2017 Honda Accord Hybrid had a lower EPA fuel economy estimate than the previous model, despite performing better.